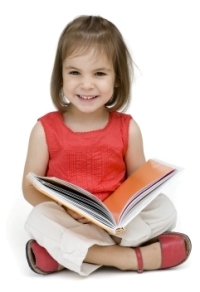 …To train memory, enrich imagination, develop language skills and reading readiness. …To develop fine and gross motor skills, self-expression, and pre-writing skills. …To develop thinking and problem solving skills. …To develop socially and emotionally, to understand relationships, acquire alertness and independence.